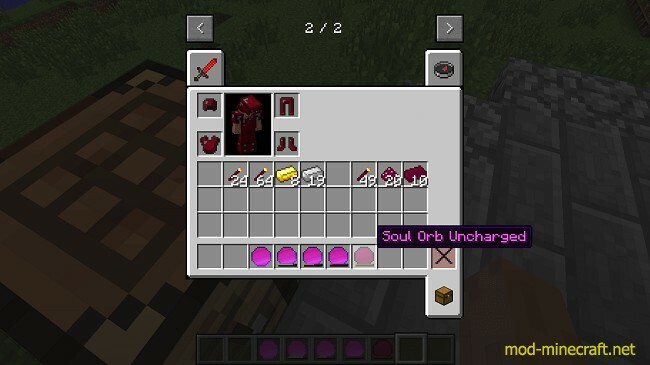 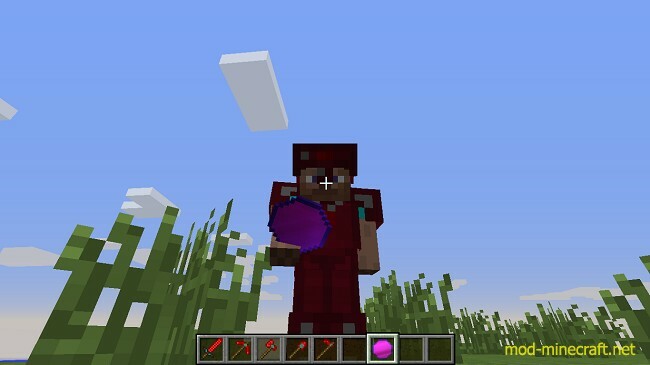 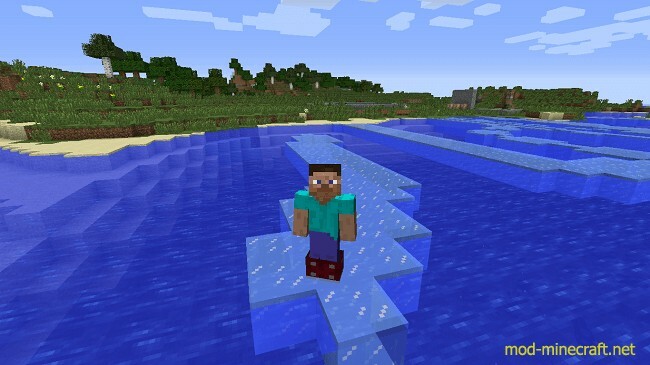 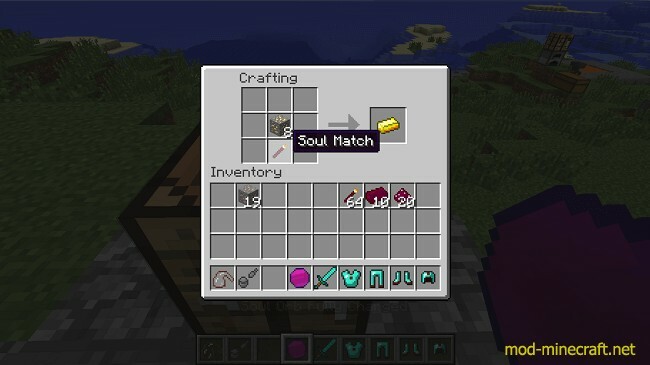 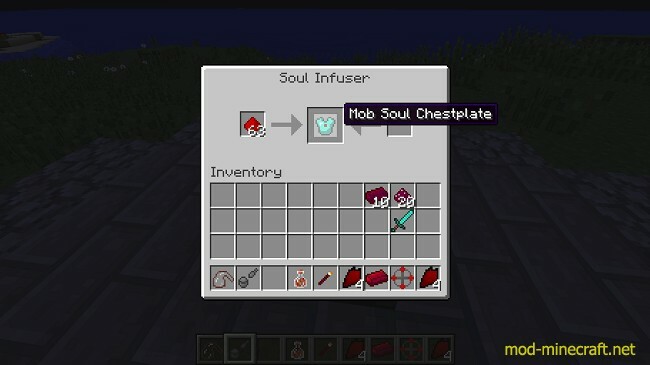 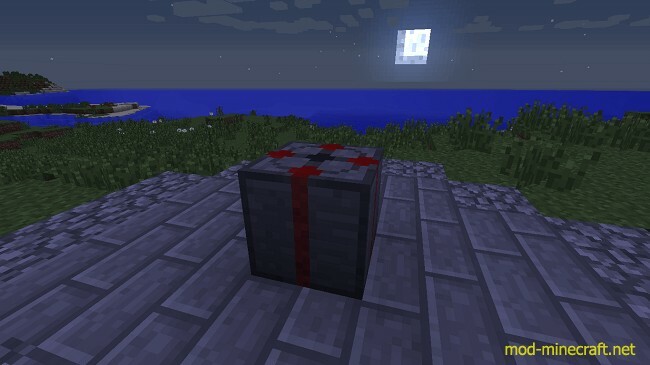 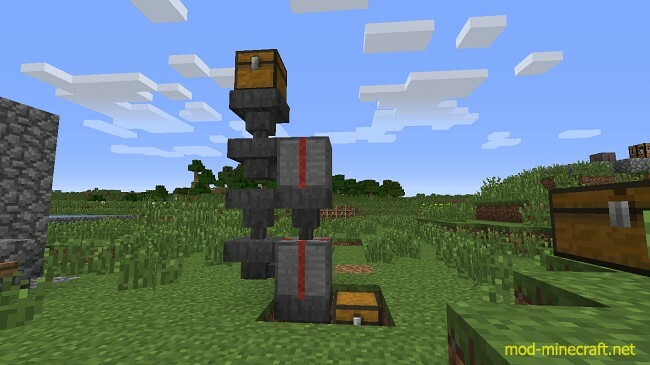 Mobshards Mod adds in a new drop that you can then use to make new armor, tools, and Items. 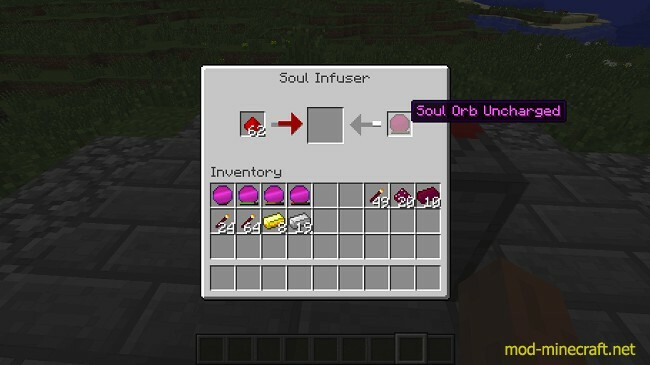 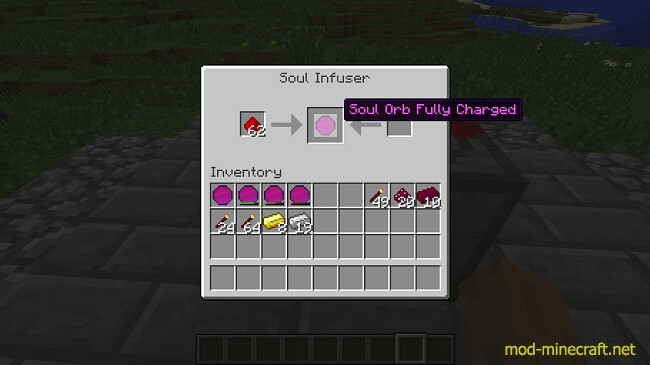 It also adds new crafting recipes so you have something to do with all the Rotten Flesh building up in your survival chest. 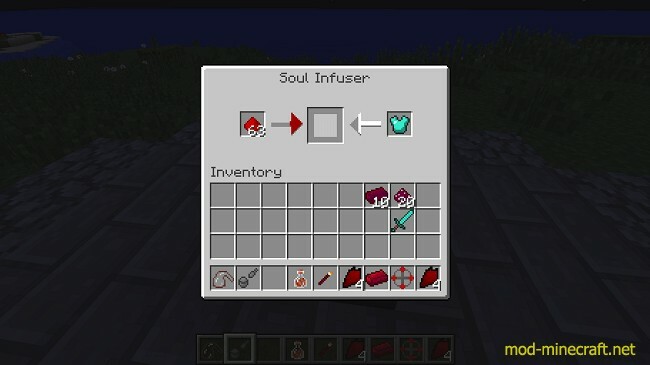 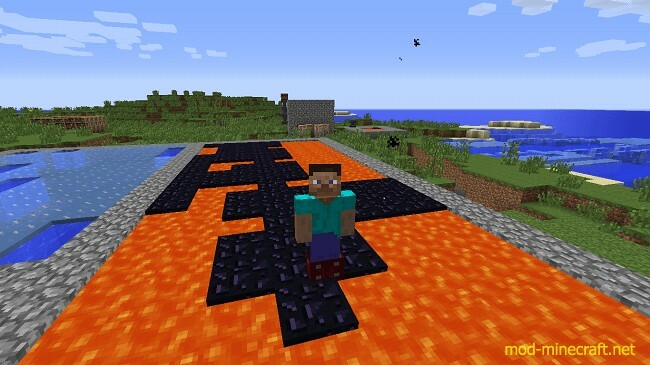 Some of the armors and weapons include the Infused Boots, which let the user walk on lava or water and the Rellim Sword, lets the user summon a lightning bolt or a whole wall of it around the user. 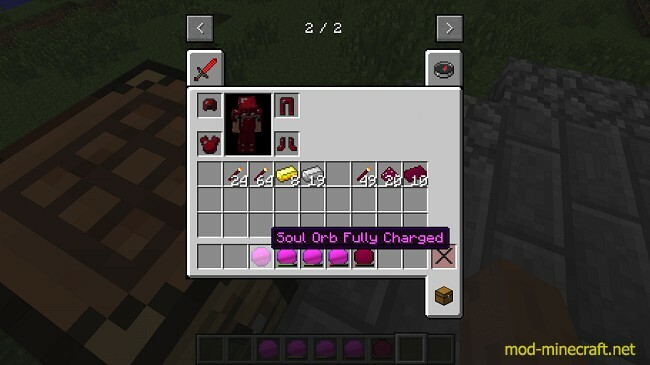 this mod is aimed to be more like adventurer mages tools. 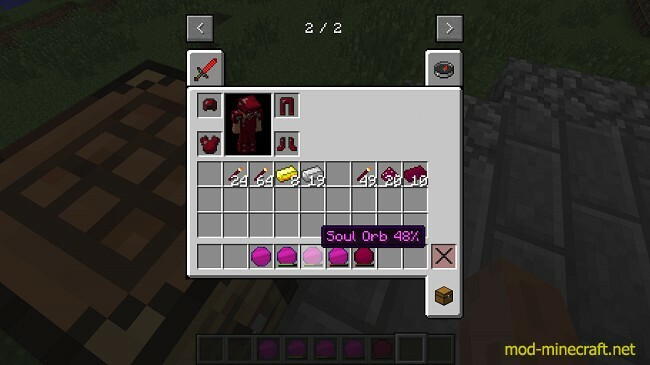 For example, raiding dungeons and using magic and alchemy to your advantage to find chests or defeat bosses.